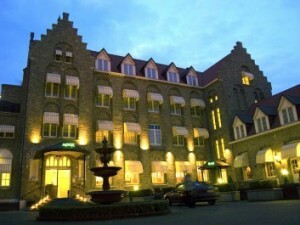 Hotels in Bruges from € 38.00 - Book direct! 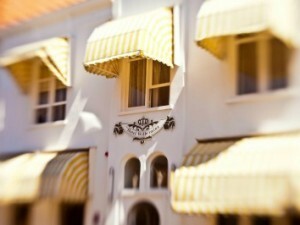 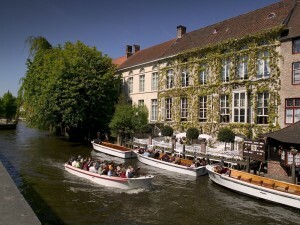 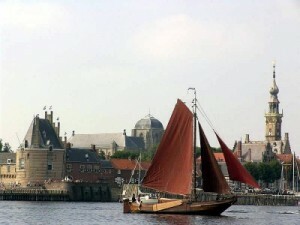 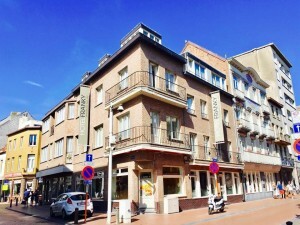 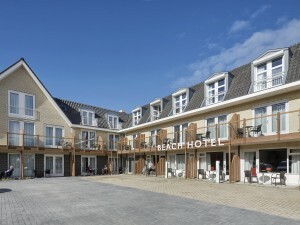 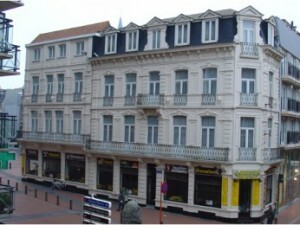 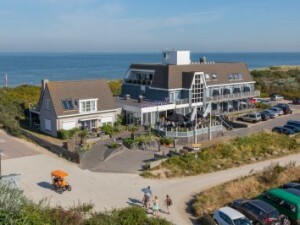 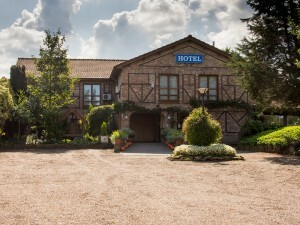 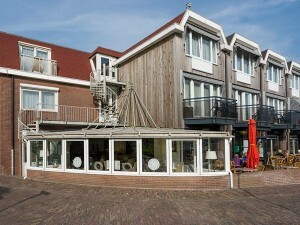 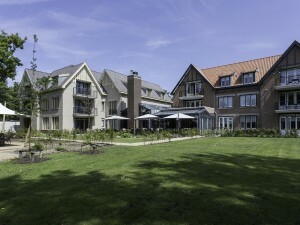 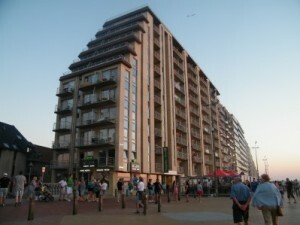 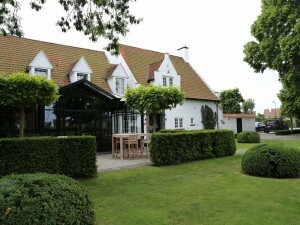 On this page you will find our selection of hotels in Bruges. 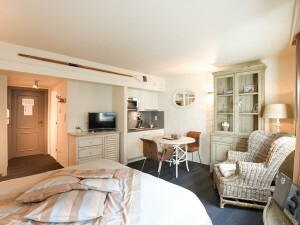 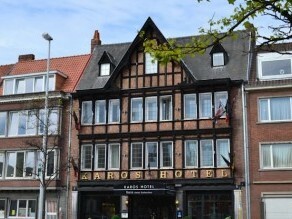 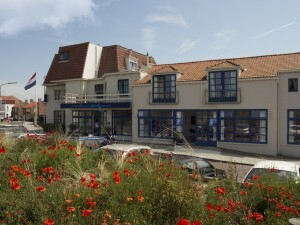 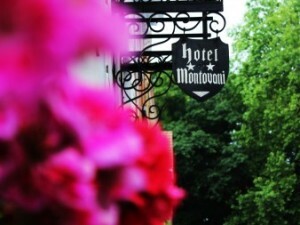 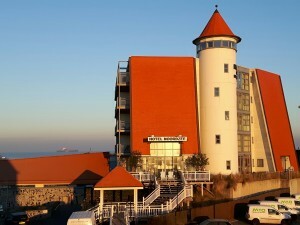 The prices are per room per stay in the hotel in Bruges of your choice.